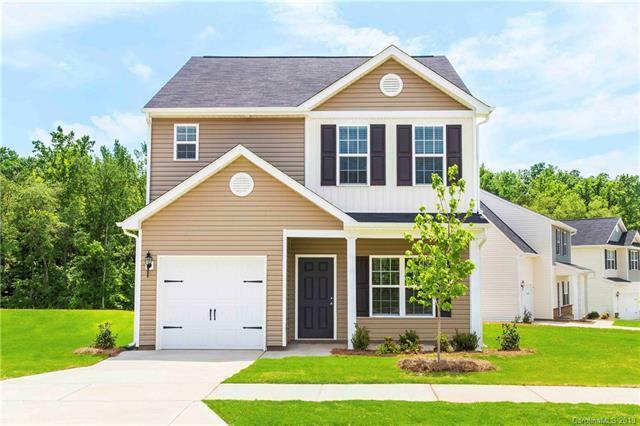 3017 Chatuge Court, Charlotte, NC 28214 (#3416944) :: Robert Greene Real Estate, Inc. This wooded home site is perfect for every occasion. Step inside to all the upgrades you have been dreaming of from a Gourmet Kitchen with Crown Molding, Granite Countertops in Kitchen, black Whirlpool appliances. Call to see today!